Digital or e-business is one of the most significant fields of application of digital information and communication technologies. 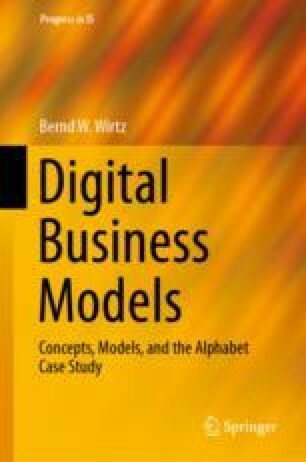 The following sections systematically describe the development and basics of digital business, its forces and the success factors of digital business. Section 3.1 gives an overview of the development of digital business. After presenting the basics of digital business in Sects. 3.2 and 3.3 outlines the forces of the digital development. Finally, Sect. 3.4 describes business models in digital markets.